Lockkeeper: A Post Card Collectors Clearinghouse. The Lockkeeper is home. Please visit any time. 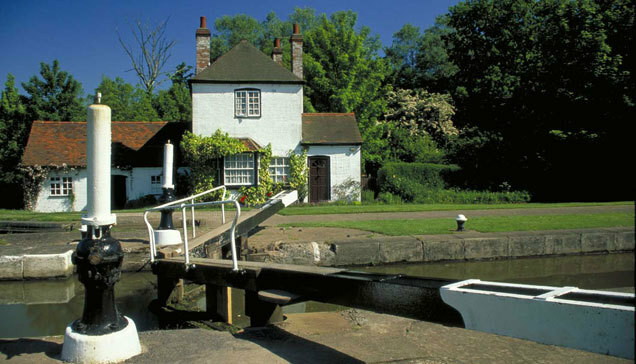 Lockkeeper is dedicated to postcard collectors and those who have an explorer's curiosity. We share our knowledge of the world and the postcards that illustrate it. Come in and see what is on offer. Feature articles are available to newsletter editors who need to search far and wide for fresh material. Short articles are here too. They fill those last few inches of column space and give your newsletter a broader appeal. Lockkeeper's specialty is checklists. Three of our newest are just below. Click on their links to open a new world for your readers. Checklists have been donated to Lockkepper from across America and the world. "Meet" our contributors. It doesn't matter how you arrived here, we just hope you'll come back. Remember if you have a checklist you want to share with the postcard world, please contact us. An e-mail address can be found at the bottom of this page. JOB Collection of advertising postcards, click here. If you are interested in the new Augustus L. Jansson checklist, click here. click here. You will find a completely illustrated and descriptive checklist. are long and detailed, usually containing more than 500 words. Most are illustrated with postcards and/or photographs. are intended as a guide for the collector who wishes to build a collection based on the experience of others with similar interests. are intended to fill spaces with interesting and little known facts about events, topics, or postcard history.